Brechin City Football Club is a Scottish football club based in the town[note 1] of Brechin in Angus. 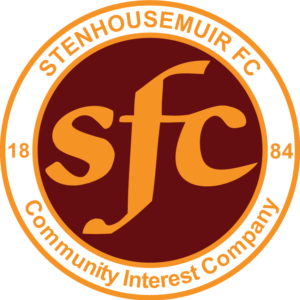 The club was founded in 1906 by players and officials of two local clubs, Brechin Harp and Brechin Hearts. The club currently competes in Scottish League One as a member of the Scottish Professional Football League. 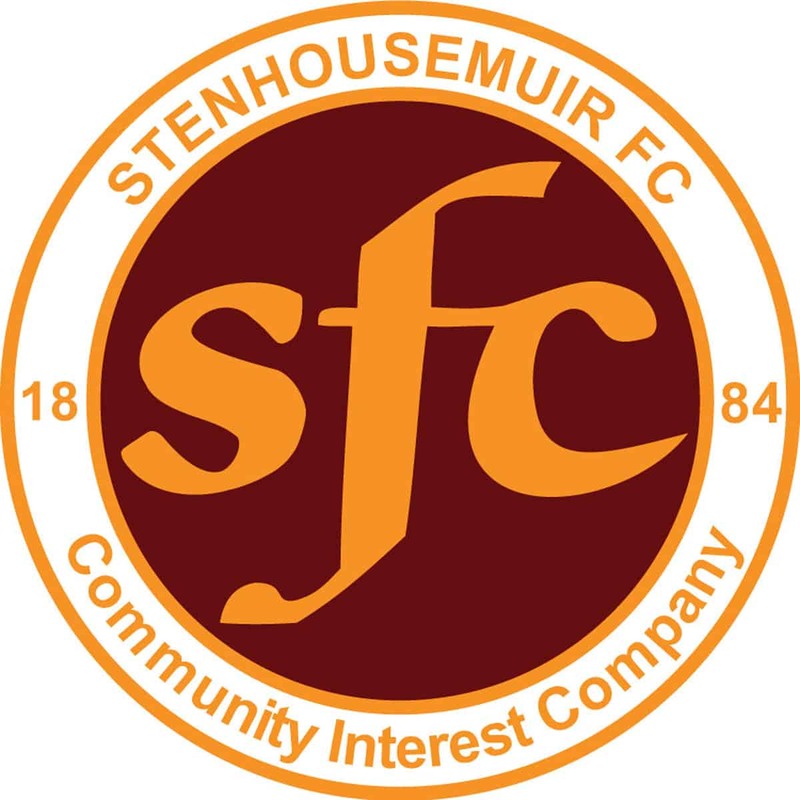 The club’s highest achievements include winning the third tier of Scottish football three times, the last coming in 2004–05 as champions of the Second Division. The club has also reached the final of the Scottish Challenge Cup, losing 2–0 to Queen of the South in 2002. Brechin’s home ground is Glebe Park with the capacity to seat around 1,500 spectators in its capacity of 4,083. The ground opened in 1919. The current player/manager is Darren Dods, who was appointed in June 2015.